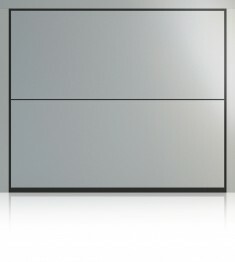 GSW 40-L Unribbed is a totally flat panel which gives a clean and understated look to any modern home. The Unribbed doors are highly impressive due to their pure design. The large elements have their own aesthetic appeal, which lends the architecture a modern character. 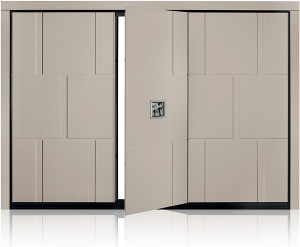 The door leaf is available with a woodgrain, stucco, micro-profiled or smooth finish. 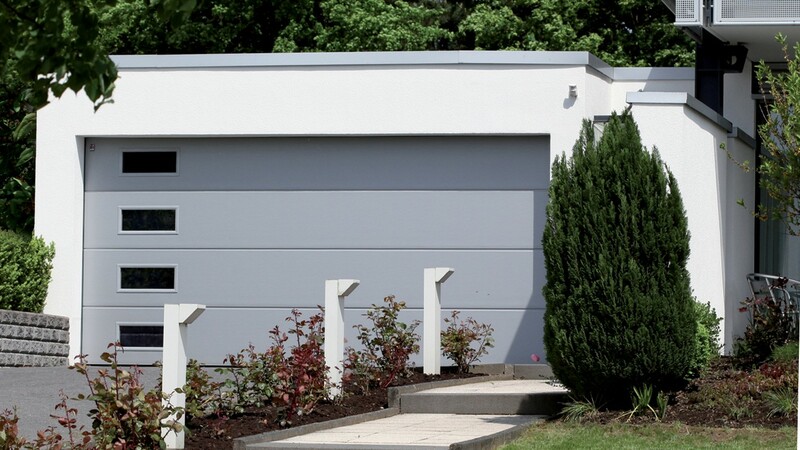 Our Carteck GSW 40-L Unribbed garage doors and frames come as standard in RAL 9016 Traffic White. A choice of 17 colours from the Trend colour range, offered at favourable prices, is also available if you would prefer your door in a colour. If you have a specific colour that needs to be matched, Carteck doors can be finished to almost all BS or RAL colours. However, if you provide a colour sample we can match the door colour to this. Frames can be finished to the same colour as the door with a frame dressing kit. An elastic frost-proof EPDM rubber profile floor seal forms the base, in combination with the threshold strip. In addition to the circumferential seal of the door leaf, the door frame is also provided with a 3-sided seal. The Carteck GSW 40-L Unribbed is available in three scratch resistant glazing types, with a choice of four window different designs made from polyurethane frames. 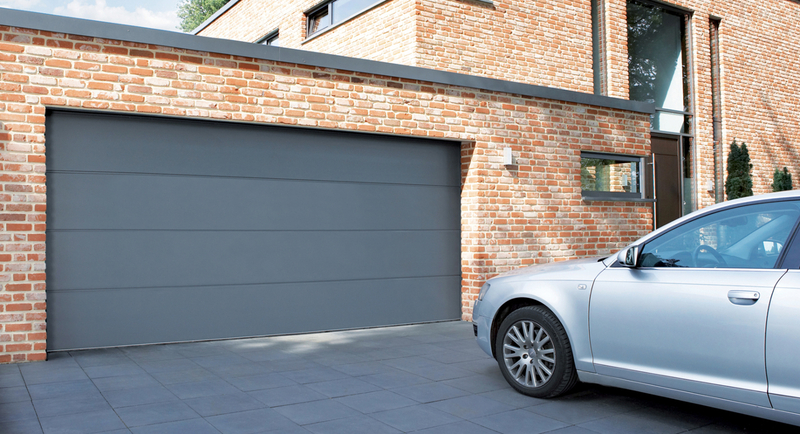 Almost all Carteck GSW40-L garage doors are automated, with a wide range of accessories including keypads, wall buttons and additional handsets available. Come and see the quality of the Carteck sectional door for your self at out Lancashire garage door showroom. We’re open Mon-Fri and can’t wait to show you the doors. The guarantee does not apply to doors which are subjected to extreme conditions, e.g. corrosive influences resulting from use in a coastal climate with high salt content. 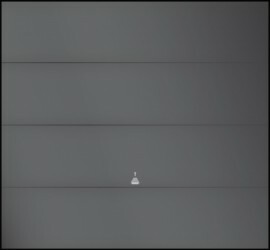 Please Note: Where doors are exposed to direct sunlight, dark colours should be avoided. 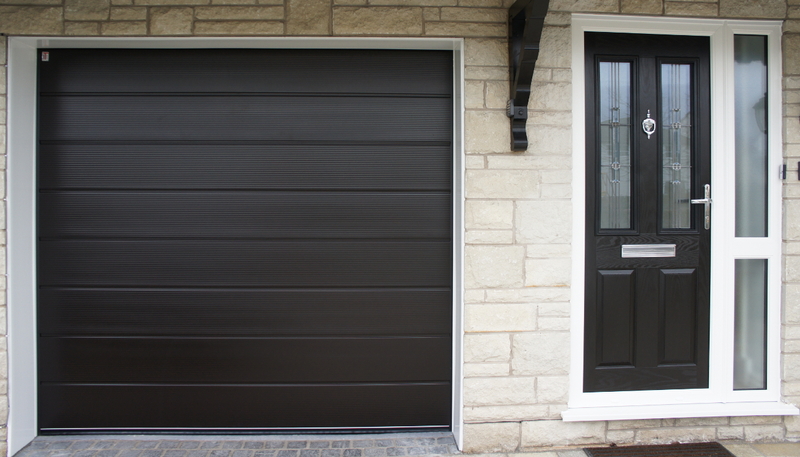 Dark coloured doors may undergo expansion due to heat absorption and this can affect the doors performance whilst in an expanded state. Such instances are not covered by the guarantee, however normal performance will return when the door has cooled. 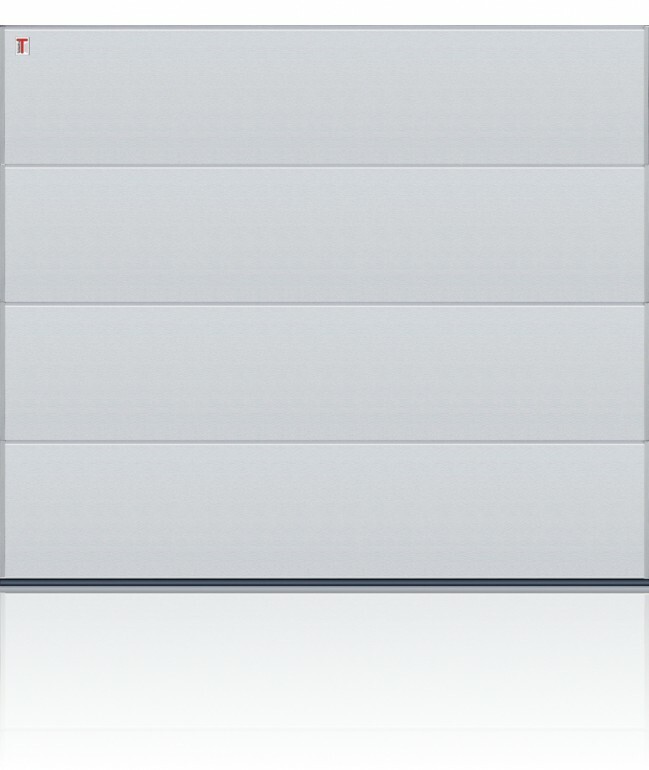 Typical lead time on UK stocked doors 3 weeks.